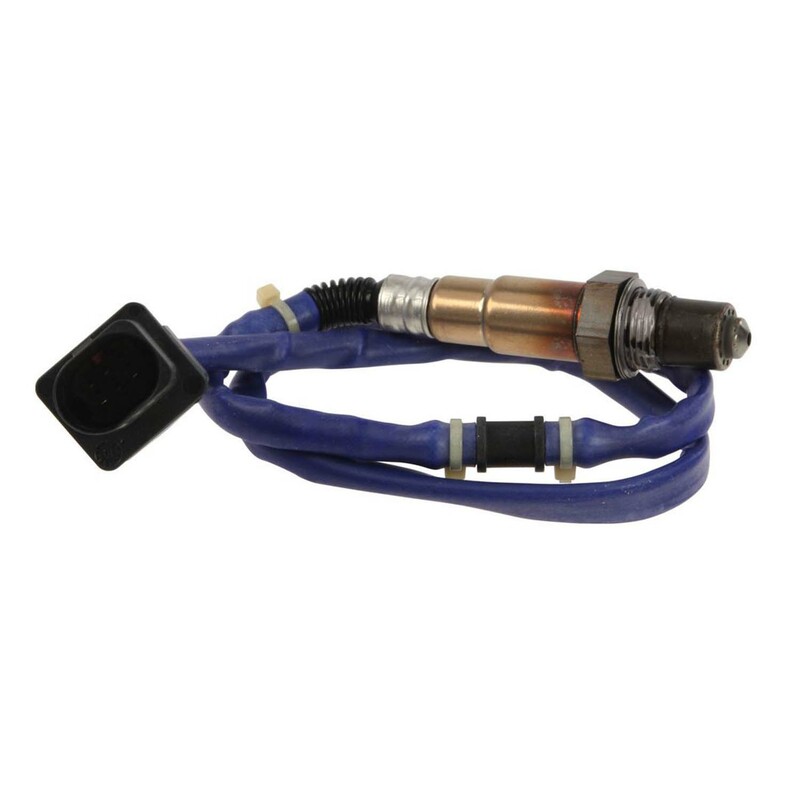 Pre-cat oxygen sensor, sometimes referred to as “forward” sensor (closest to exhaust exit from engine). OEM Porsche part. Price is per each, two required per car.